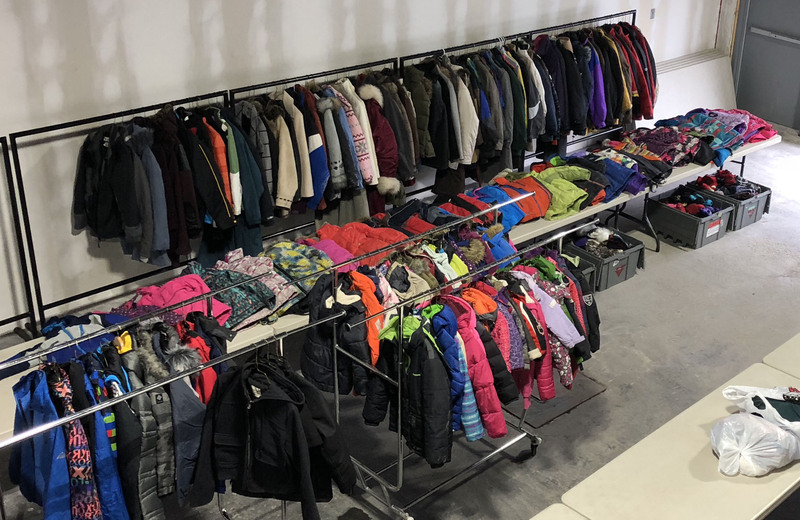 Students in Rainbow Schools have been collecting gently used winter clothing items for local families in need since September. Rainbow Schools contributed 6,337 items to this total to support approximately 5,500 people. 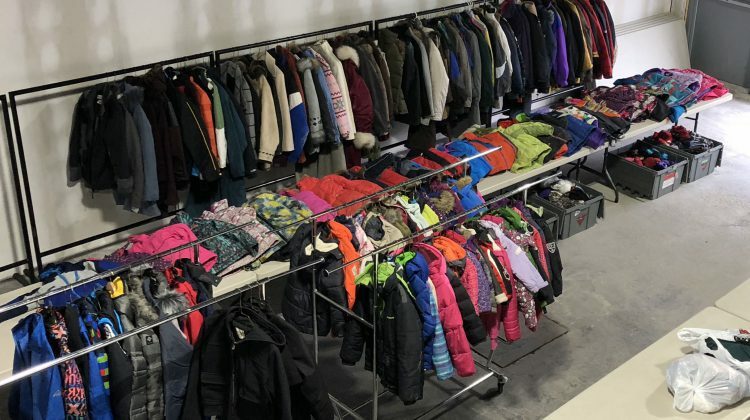 In total, 16,555 clothing items were collected.